Betsy's Etsy Wishlist for the day. 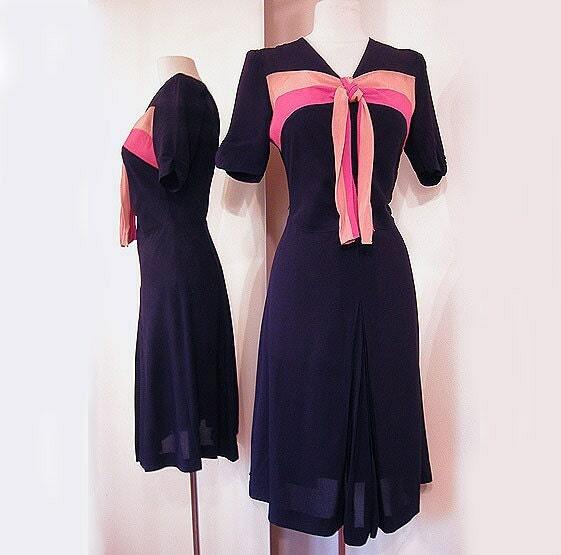 LOVE this crazy awesome vintage dress from Archivia in Brooklyn. Her whole store makes me drool!! 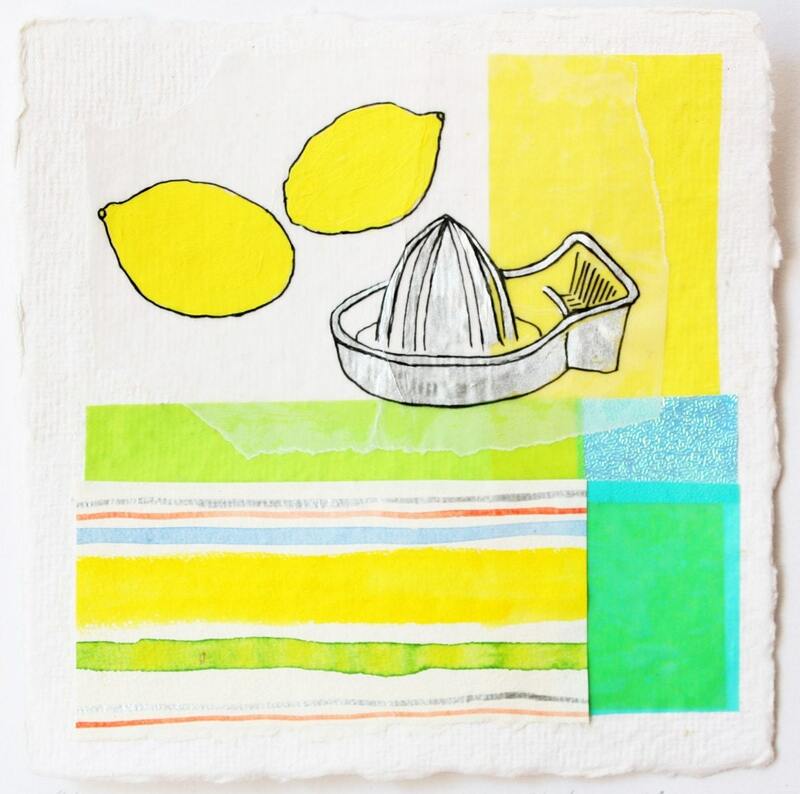 This cute original art from Stephanie Levy in Germany, um...because who doesn't love freshly squeezed lemonade on a hot (Portland) spring day? 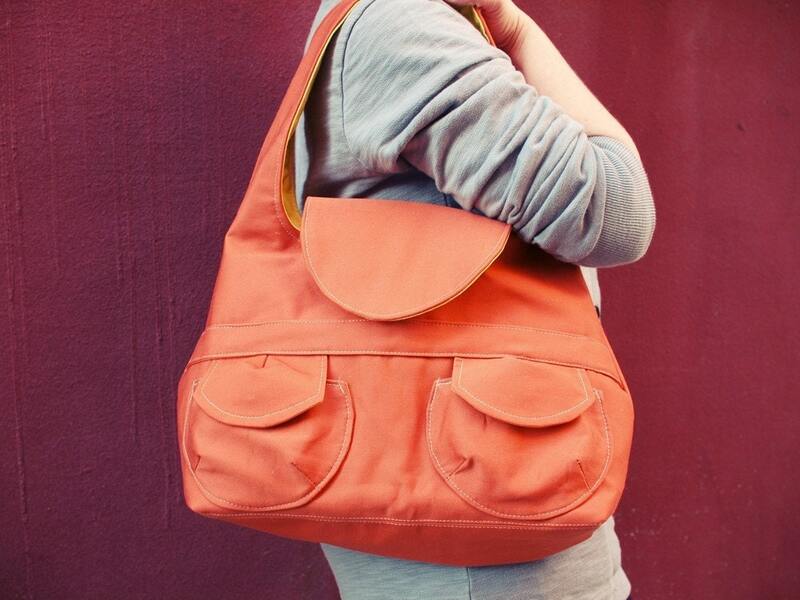 This bag from Pansy Maiden in Boston...because I love Salmon colored anything right now and I need a new bag---though, I need a bag I can strap over my body for bike riding...hmmm. I love love love this wedding dress by Sarah Seven. The awesome thing is that she randomly visited me in my studio one day, checking out the space that was open next to mine. We hit it off immediately and that was before I knew I would be getting married soon. As soon as I found out, I contacted her to see if we could work together on a special custom piece for me. She also really digs my jewelry (huge plus), so we're really going to make this one something to remember. 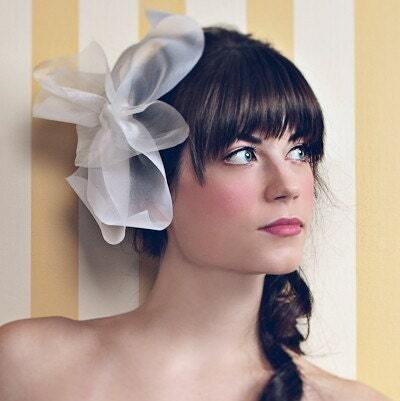 ...and this accessory to go with it, from Austie---another amazing talented gal who popped into my studio one day. Austie and Sarah Seven are quite the dynamic duo. I would want this print from one of my new favorites, Apak. I first discovered their work when on my SF/LA tour. I stumbled into Little Otsu in SF (and just recently saw them featured on the new Handmade Nation movie) and fell in love with Apak Studio's work, immediately. 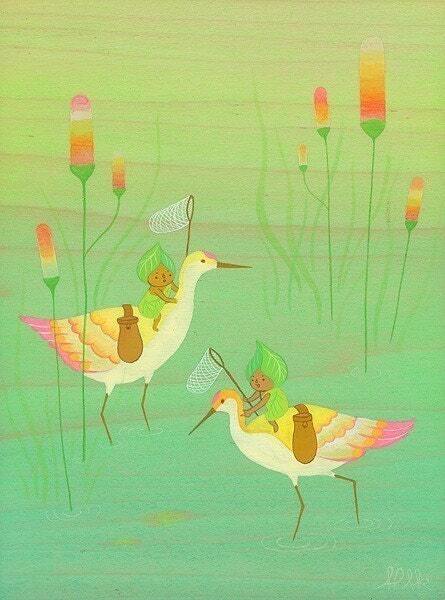 I was so chuffed to discover that they are also from Portland and that I can purchase more of their work on Etsy.